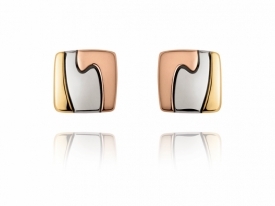 Ever evolving and surprising, the appearance of the MERCY earring changes as you wear it and experience its unique design and emotional foundation. 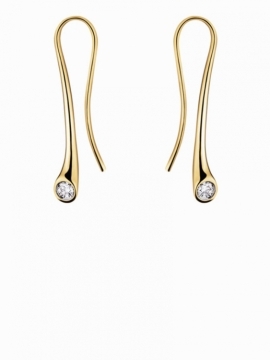 When you view it the earring creates the illusion of being a single strand, beautifully wrapped around itself. 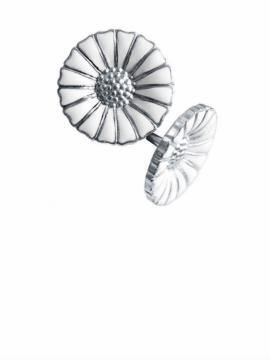 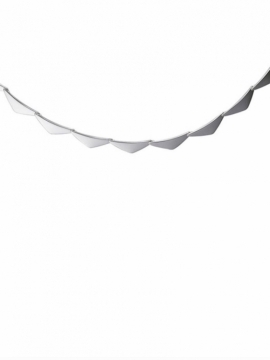 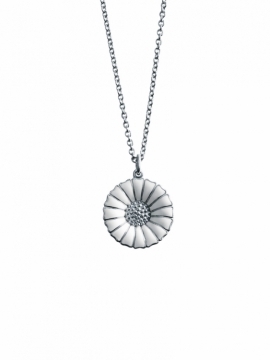 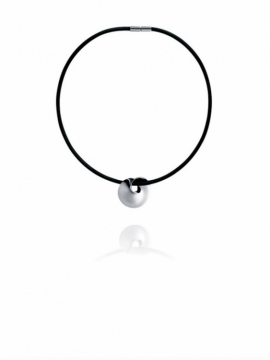 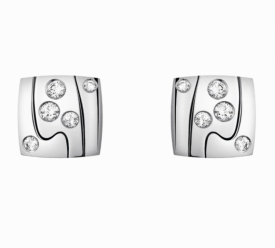 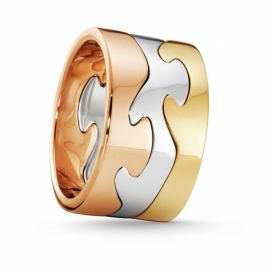 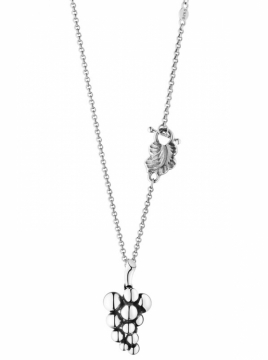 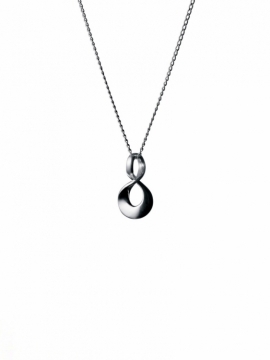 Its fluid shape symbolises the way life transforms and evolves through our experiences. 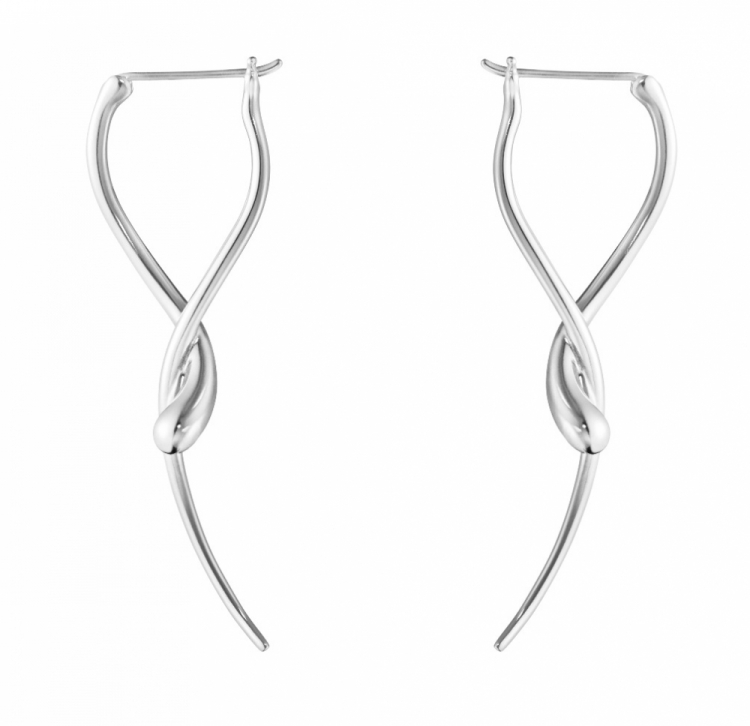 The soft curves represent the flow of time and how its unexpected twists might define us. 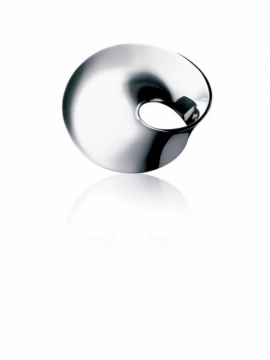 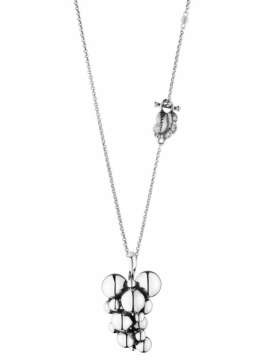 UK based American designer Jacqueline Rabun is known for her bold and expressive collaborations with Georg Jensen, and the MERCY collection adds a playful and contemporary element to the list. 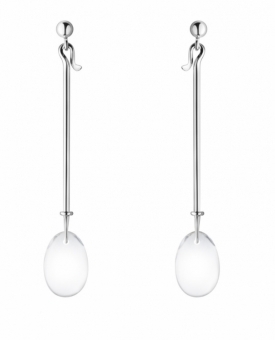 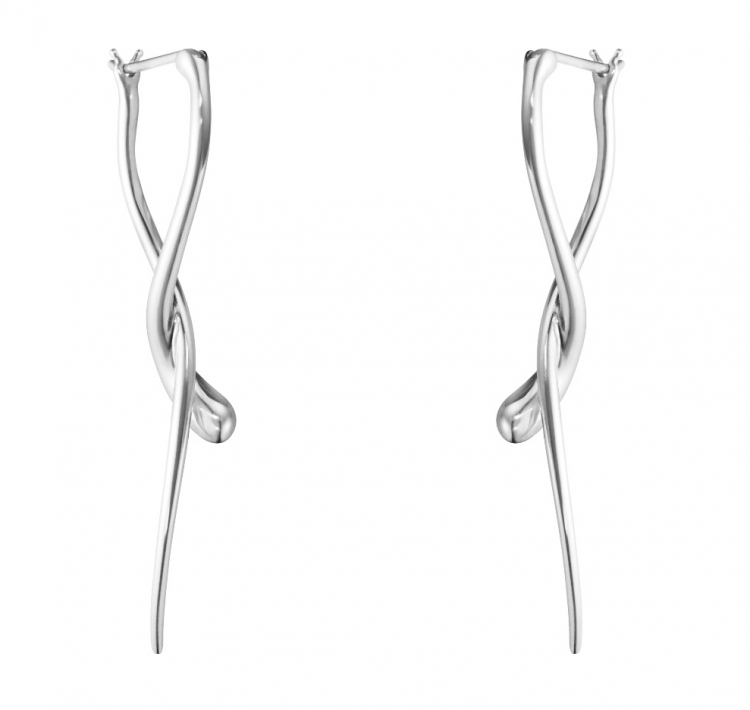 The MERCY long ear ring is made from sterling silver. 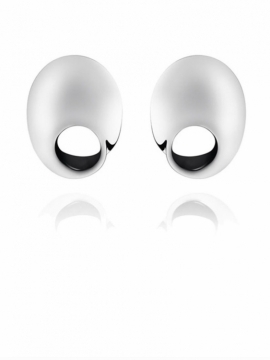 Measurements: H: 48.5 mm / 1.91 inches.